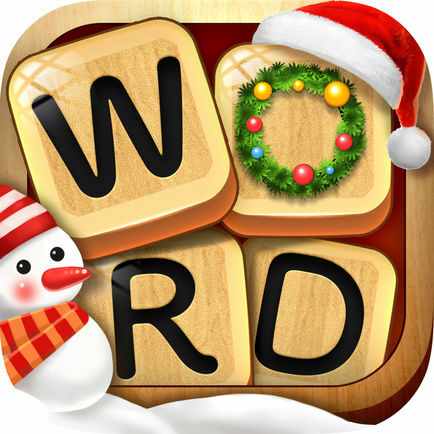 Word Connect is a very popular mobile word game in iOS and Android which developed by Zentertain LTD. Word Connect has more than 10 languages support. 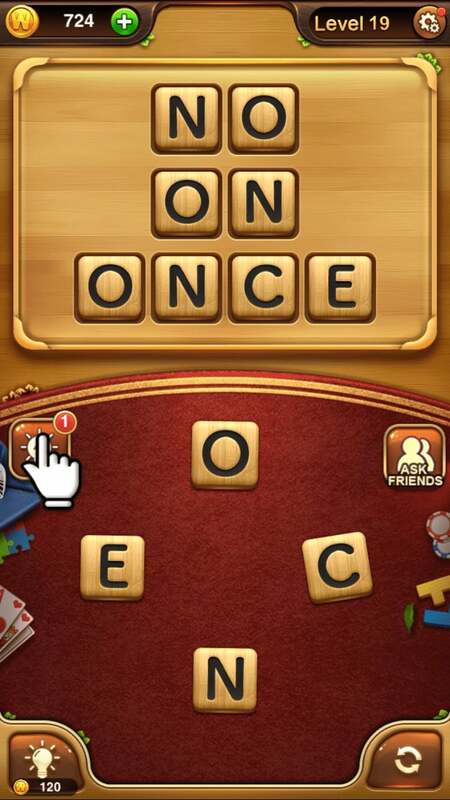 If you stuck with Word Connect level 19 answers, we are sharing for you below. Enjoy!